WASHINGTON, DC – U.S. Representative Mark Pocan (WI-02) today released the following statement on the U.S. Supreme Court’s ruling in Husted v. A. Philip Randolph Institute, which would allow Ohio to continue aggressively removing people from the state’s voting rolls. 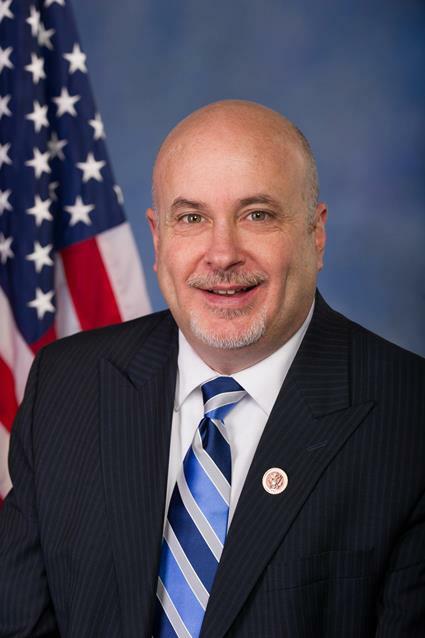 Last year, Pocan introduced the Voter Roll Integrity Act, legislation that would strengthen voter protections by ensuring that states can no longer erroneously purge voter rolls without the knowledge or consent of active and still-eligible voters. Specifically, the bill would ensure that states can only remove voters from their rolls based on comprehensive data that unmistakably demonstrates that the voter has indeed moved, and only after confirming with the person at risk of unfair removal.